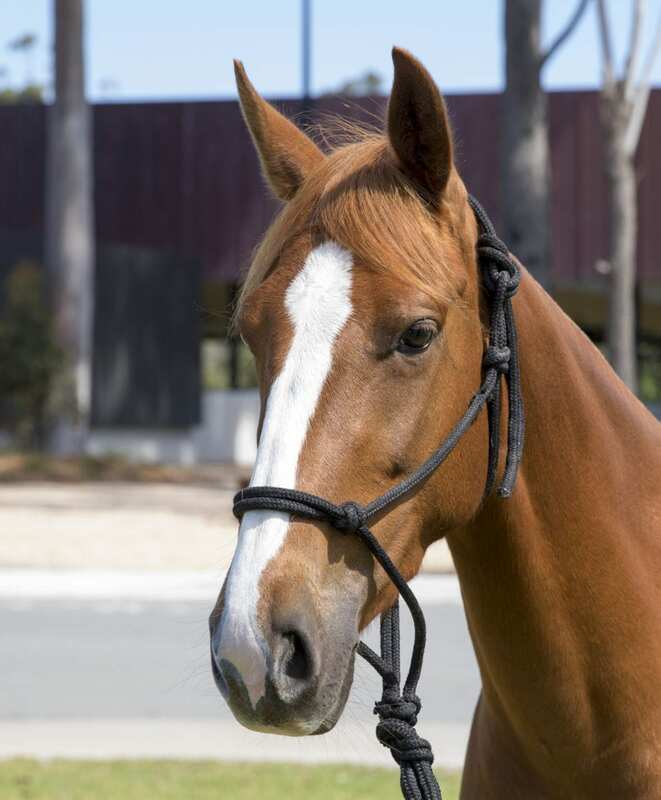 A striking chestnut mare who will make a top campdraft prospect or broodmare for the serious cattle horse breeder, with Doc’s Freckles Oak and Acres Destiny in her blood. Now under saddle and going kindly, she has just had 6 weeks intensive training with respected American cutting-horse trainer and competitor Kate Neubert. She has the great Doc’s Freckles Oak on both sides of her pedigree. 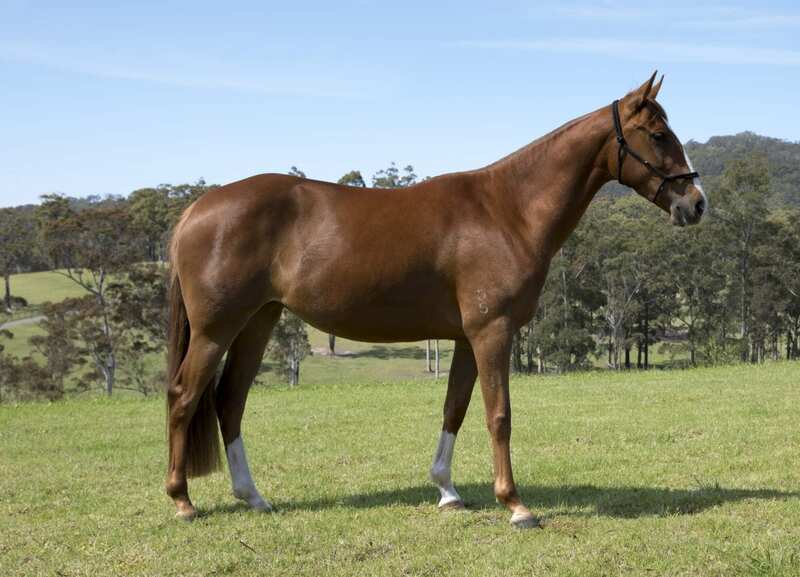 She is out of the well performed campdraft mare Tamarang Destiny’s Fancy Saphire (currently campaigned by Troy Palmer). Saphire is by Acres Destiny, a record breaking eight-time winner of the Australian’s Campdraft Association Sires Progeny Award (2008, 2009, 2010, 2011, 2012, 2013, 2014 and 2015). His current leading campdrafting progeny include: 2011 Warwick Gold Cup winner Serene Acres, ACA Open Campdraft Horse of the Year and Warwick Stallions Draft winner Marnies Destiny, ABCRA Open and All Round Campdraft Horse of the Year Binnia Impressive Destiny, ABCRA Maiden Campdraft Horse of the Year Cool Destiny and World Championship Campdraft winner Palmers Cool Special. Her sire is the Palomino stallion Mabo, who is derived from the incredible cutting horse, Doc’s Freckles Oak. Mabo’s mother was Docs Baby Doll, who is by the great cutting horse sire Hollywood Return. This family is full of cow sense. Offspring of Mabo are highly trainable, have adequate size, well conformed and are good looking.